Yorkshireman Nigel Sampson returned to his roots in 1990 following two years as estate manager on the Isle of Jura on the West Coast of Scotland. Using his experience and passion of deer farming he has turned a one man farm into a company that produces award-winning prime venison – Holme Farmed Venison. 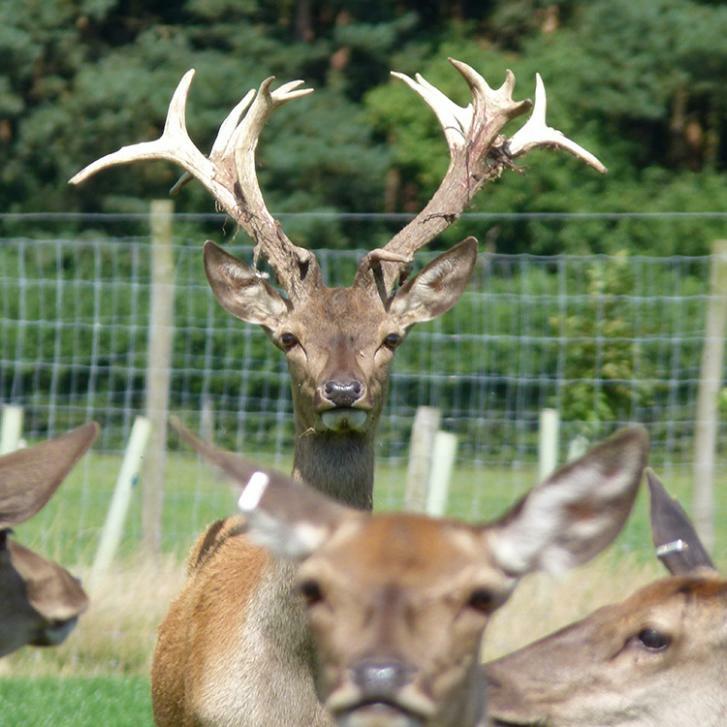 Today this family run business has a staff of 40, a purpose-built production facility in Yorkshire and a herd of 2,000 native red deer which he manages on his own farm and a number of associated farms. Nigel puts the business’s success down to two things: firstly the quality and full flavour of its products, and secondly the emergence of venison as ‘the new beef’. Once a meat favoured by the aristocracy and royalty, venison has over the years become more mainstream. “Venison has shrugged off its claret and tweed image and has become very popular as a healthier, lower fat alternative that’s naturally high in omega 3 fatty acids and versatile enough for both the summer barbecue and the winter roast or casserole” said Nigel. Quality is the by-word for Holme Farmed Venison and Nigel believes this, coupled with the growing popularity of venison as a lower fat and cholesterol, higher protein alternative to beef, is at the heart of his company’s success. Holme Farmed Venison produces prime venison from animals reared naturally on its own farms and parks across the UK as well as now supplying sustainable quality wild. 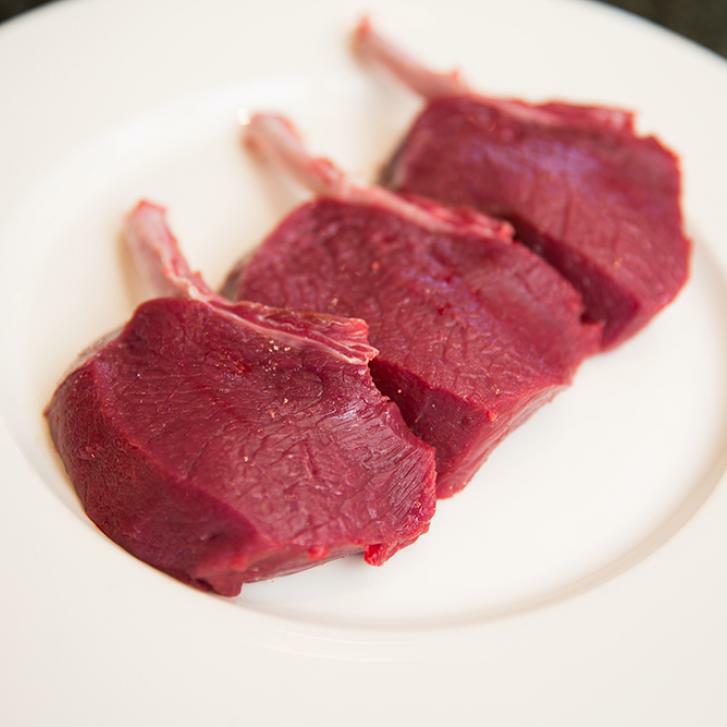 Our venison is available all year round which means we can deliver a consistent and constant supply to online customers as well as leading supermarkets, farm shops, hotels and restaurants. There is a wide product range of easy to prepare cuts and as it is an extremely versatile meat it sits well on any menu in winter, spring or summer. As consumers become more concerned about where their food comes from and what’s in it, our traditionally-reared, healthy, low-fat meat fits the bill perfectly. If you are going to eat red meat, the healthiest option by far is venison. 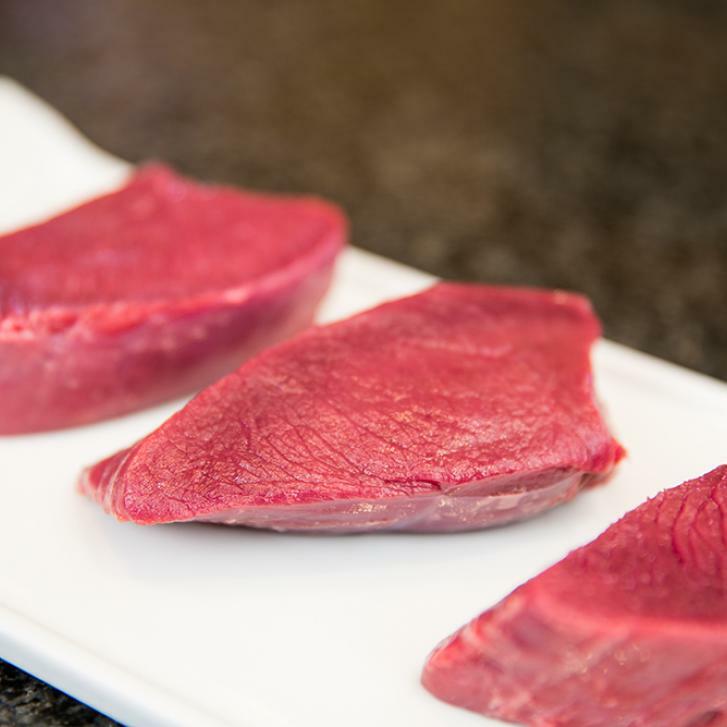 Demand for venison has been rocketing year on year due to its natural qualities as one of the healthiest meats available and we are perfectly placed to provide you with a constant supply of high quality meat both farmed and wild. We are proud of our sustainably sourced venison which comes from our own farms or associated parks, farms and estates across the UK. It all has full traceability and assurance as well as conforms to all the highest welfare standards. Our farmed animals are free range being naturally reared on grass parks and we do not use drugs or animal waste feeds to unnaturally enlarge their size. We believe that quality is of the utmost importance and consequently our business has become renowned for a range of top quality, naturally produced meats.